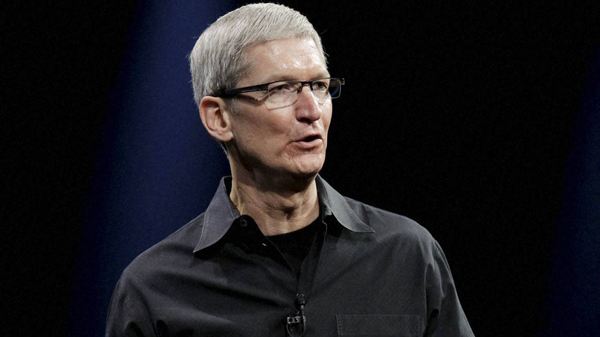 Apple CEO Tim Cook has responded to the 2016 Presidential election results by issuing a company-wide memo designed to address any concerns that staff members may have after Donald J. Trump was elected as 45th President of the United States. The internal memo empowers all staff members to feel confident about reaching out to colleagues if they are feeling “anxious” about what the election results may mean going forward. It’s highly likely that other companies have also issued an internal memo of sorts to staff after Donald J. Trump pulled off a Presidential victory over former Secretary of State Hillary Clinton, despite the latter managing to get more popular votes than her rival. The victory may have left a particular unfavorable taste in the mouth of Tim Cook and Apple given the comments Trump made about the company. Regardless of religious beliefs or sexual orientation, and regardless of who holds the title of President, Apple is remaining that open and accepting company that we all admire. 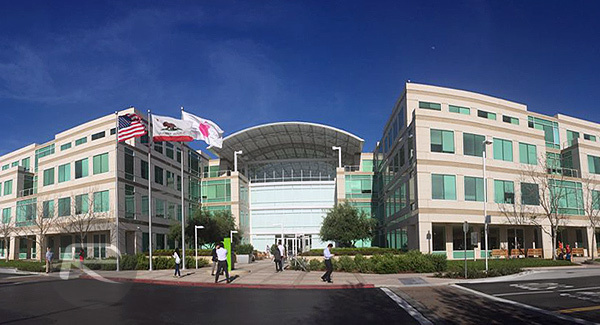 What’s particularly interesting about the memo is that it has actually been prepared and put together in a manner that champions the underlying ethos of diversity and freedom of belief by making reference and acknowledging that there will be employees within Apple who voted for Trump, and who actually share the agenda points that his campaign raised. 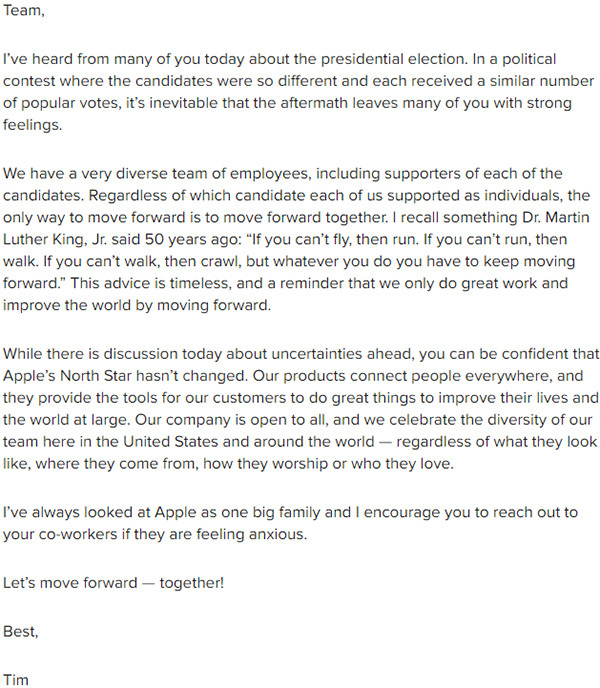 It’s also evident that Tim Cook and Apple are “one big family”, with Cook signing off by encouraging all to “move forward – together.” That sounds like great advice from one of the most respected CEOs in the world. Should Timothy create safe-spaces and trigger-free zones for his pathetic staff. If they are this pathetic, I don’t want to endorse their products any longer. Seriously, get over it people. You win some you lose some. Life goes on. We don’t need stupid letters telling us how to be normal human beings. I think they can live without your small contribution to their 600 billion dollar company. Could they live without half of America though? Stupid letter? He’s simply trying to help those who need help. Some of us need it. Apple ships half a million jobs overseas then wonder why people are upset. Any letters like this from Google or Microsoft? Or is this yet another Apple biased story. The emotional shallowness of the under 30’s is what is really frightening. When Obama was elected (twice) I didn’t see Universities making midterms optional or canceling classes. I didn’t see companies sending letters telling republicans how to continue living. No because Republicans are adults. I’m sorry you are having a rough time with this and “need help”. Give it some time. I don’t follow… so vetting terrorists and enforcing immigration laws that are already in place is going to kill diversity? Are you suggesting terrorists and criminals that sneak into our country to work under the table without paying taxes are adding some sort of value to our country? If this is what you are suggesting I would love to hear you explain what a terrorist or illegal immigrant brings to this country. I honestly don’t think his focus is on deportation but more on stopping more people from entering the country illegally. I would hate to see families broken up but seriously what do you expect when you break laws? There is a reason why there are immigration laws. What is really sad are the kids that are impacted by poor decisions of their parents. You might have a little heart. You hate to see families break apart but that’s not true at all because if you hate it than you would have not voted for Trump. It isn’t just the kids that are impacted its also husband’s, wife’s, friends, boyfriends, girlfriends, cousins, aunts, uncles, and the list goes on and on. These 11 million people are connected to millions of US citizens and they are hurt and when you hurt you either deal with it or you don’t. These people that are going to be taken away will not just hurt there families but hurt those attached to a chain connected to many more people you don’t even know about from all colors. If it was up to me I would only get rid of those who are criminals and get rid of those who refuse to work and learn our culture and I would put them all in the system so they don’t get taken advantage of and get the same benefits we do. lol comparing Trump’s campaign to Obama’s. The whole world has been shocked by Trump’s comments. Well, everyone except Republicans. And adults don’t blatantly filibuster like crazy, hold the country hostage by denying money to pay the bills, or state that they’ll oppose anything and everything the new president will attempt regardless of what it is. The being and enforcement is already being done. There’s been much more deportations in the last eight years. Trump says he’d ban any and all Muslims from entering the country. That’s not enforcing the law – it’s abusing it. In all his complaining he has only used the words “criminal immigrants”. Technically coming over the border illegally makes you a criminal so it’s hard to know for sure exactly what he classifies a criminal. I understand your fear but neither you noor I know exactly who he wants to deport. He wants to freeze Muslim immigration until there is better screening. I love how everyone twists his words. Also, it isn’t abusing the law to restrict immigration. Did you forget Carter doing the same thing? He was a democrat so he gets a hall pass. I have been shocked by some of his comments too. He wasn’t my first choice that’s for sure. Hell he wasn’t even my 5th choice. But he has lots of ideas I agree with. So, do I vote for the person who says offensive stuff but has ideas I like or do I vote for the person who has been followed by scandals for 30 years, has heavy socialist leanings and campaigned on the same policies as Obama. As for filibustering, you need to pay a little more attention to the contents of the bills that are filibustered. Democrats are good at creating bills with defence funding but then slipping in other stuff that they know would only pass if they slip it in a bill with defence funding. Then when Republicans reject the bill they get accused of restricting defence funding. Lumping tons of crap into one big bill shouldn’t be allowed. You criticize republicans for filibustering as if the democrats don’t do the same thing. You also don’t criticize Obama for vetoing everything that makes it to his desk. 1. Carter banned a group of people from a single nation that was overly hostile to the USA, not a whole group of people, from around the world, that are not. Huge difference. 2. The people complain that nothing gets done in Washington. How many times did the Republicans put up a bill to repeal the affordable healthcare act? At least 40. They shut down the government, or pushed it to the limits, multiple times. So how is something finally going to get done that will cover the necessary bases without producing an omnibus bill? From the first day Obama was elected, Republicans swore an oath to counter anything Obama tried to initiate or pass, and gridlocked Congress by sticking to that pledge. Democrats have never been that extreme. Oh, and let’s not forget all the earmarks BOTH sides have conveniently jammed into bills. 3. Obama vetoed the same amount of bills as his predecessor – a whole 12 times, and in the modern era that’s about as low as it gets for a two term president (Reagan issued 39 vetoes, George HW Bush 29 in a single term). Trump vowed to round up 11 million people with his deportation force and then ship them out of the country. It will be a nightmare with a lot if internal turmoil, and the whole world will completely despise “American values”. During this, there will be no one to pick all the food you eat as rust belt workers aren’t going to lower themselves to performing that kind of labor.